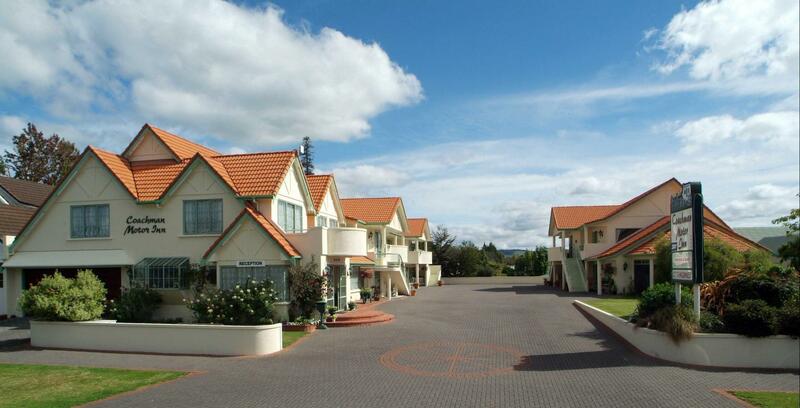 إن فندق Rotorua Coachman Spa Motel بموقعه الممتاز في هذه المنطقة السياحية هو نقطة انطلاق جيدة لنزهاتك في هذه المدينة المذهلة. يقع الفندق على بعد 1 KM من مركز المدينة، ويؤمن الوصول إلى أهم مراكز المدينة. يوفر العقار بفضل موقعة الجيد وصولاً سهلاً إلى أهم معالم المدينة.
. إن الخدمات الممتازة وحسن الضيافة العالي في Rotorua Coachman Spa Motel تجعل إقامتك تجربة لا تنسى. لضمان راحة ضيوفه، يقدم الفندق الخدمات التالية: واي فاي مجاني في جميع الغرف, خدمة التنظيف يوميًا, مجهز لذوي الإحتياجات الخاصة, خدمة حجز التذاكر, خدمة سيارات الأجرة . تعكس غرف الفندق البالغ عددها 19 المنتشرة في 1 طوابق جواً من الدفء والألفة.خدمات عصرية مثل تلفزيون بشاشة مسطحة, سجاد, قهوة فورية مجانية, شاي مجاني, مرآة موجودة في بعض الغرف المختارة. صممت خدمات الاستجمام في الفندق والتي تتضمن حوض استحمام ساخن, حمام سباحة داخلي, سبا, حديقة لمساعدتك على الاسترخاء والراحة. 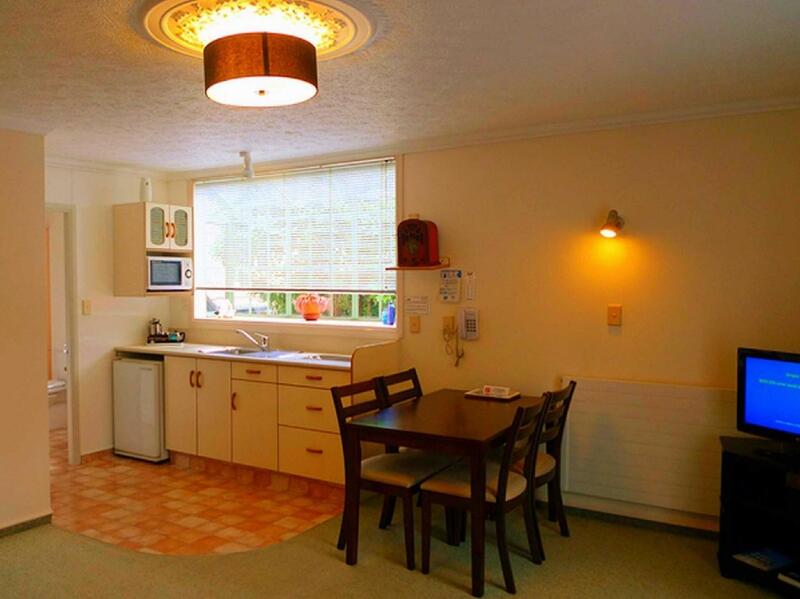 مهما كانت أسبابك لزيارة المدينة، فإن Rotorua Coachman Spa Motel هو الخيار الأفضل لإقامة مثيرة وممتعة. Room was spacious - had kitchenette and balcony. 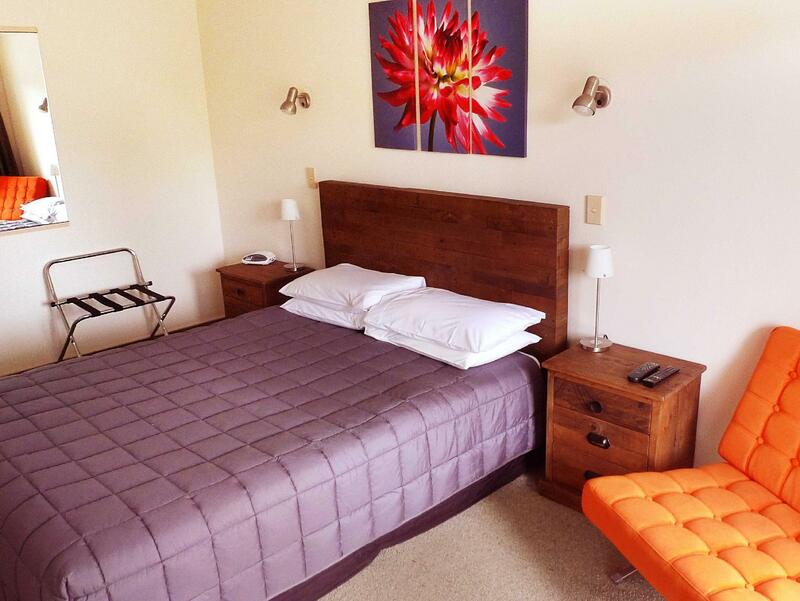 Clean rooms and convenient location in Rotorua. Free parking available. 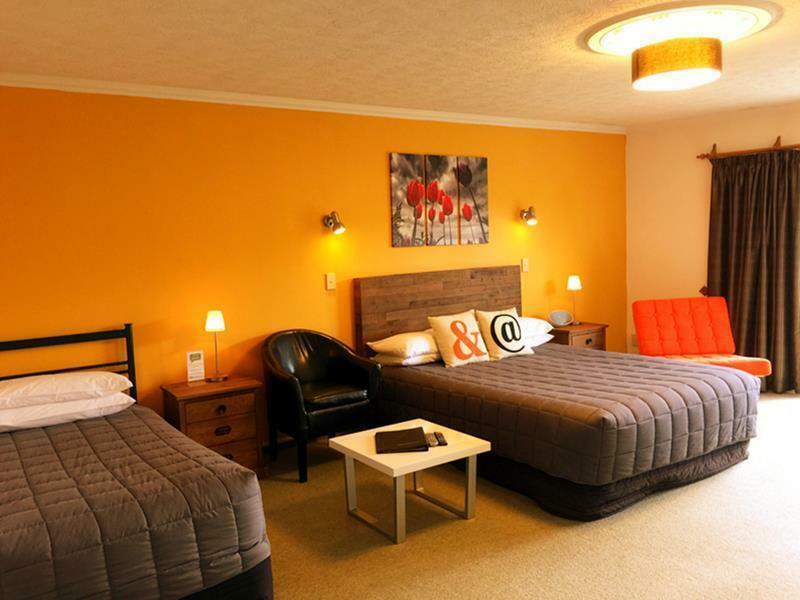 Spend a night, spacious & clean room including a little kitchen, bathroom/shower + hot tub. Parking available Located on the main road down to the core & lake ~5min drive, 20-30min walk depending on where u wanna go. Close to supermarket & restaurants. No wifi. I lived 3 days. The spa bath tub is not clean. Purpose was to attend meetings in town. 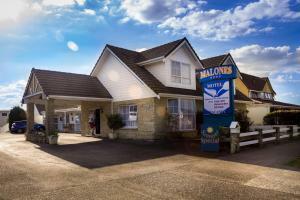 this motel was well located and suited what was required. when I first booked this, I don't expect much, since it's a motel. But, when I got there, the place surprise me. Its clean and comfortable. We rent family room for 5 people, kind of narrow and hard to move around, because 3 beds were put in the living room. There were no air conditioner, but they provide fan, its ok during winter. Overall I feel satisfy and will be back next time. Good price with good rooms ! Tried the spa pool but the hot water went on and off which makes the water not too hot, bit chilly. Other things are quite nice. Nice staff. Very good location. Heating system could've been better especially in the rooms. All in all pleasant stay. We would definitely stay here again. The staff are very friendly. 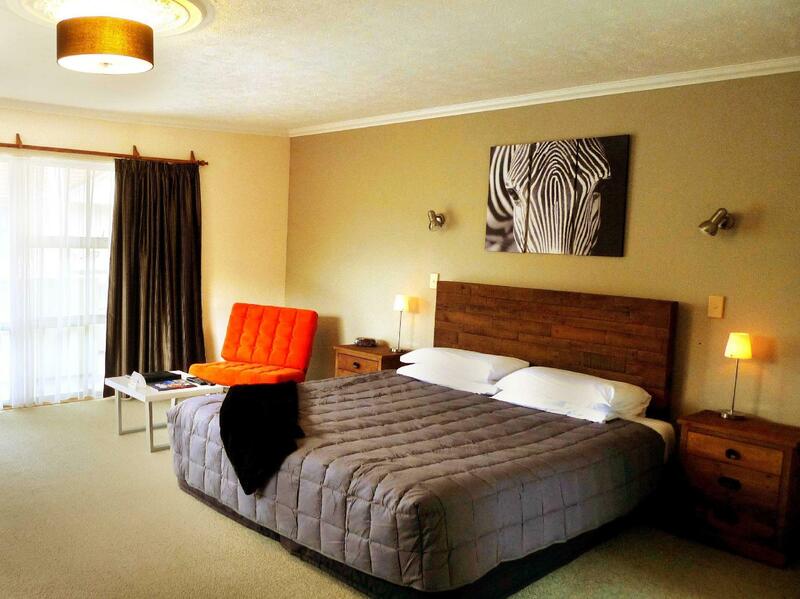 The rooms are spotlessly clean and spacious. We were able to sleep 4 adults and 2 children comfortably with still room for more guests! Excellent value for money! nice enough to tell us about the sights and surrounding area. nice spacious room. Our room was spacious and clean with comfortable beds. A particular highlight was the large spa pool in the room. The owners were both friendly and helpful, and were understanding when we accidentally slept through checkout. 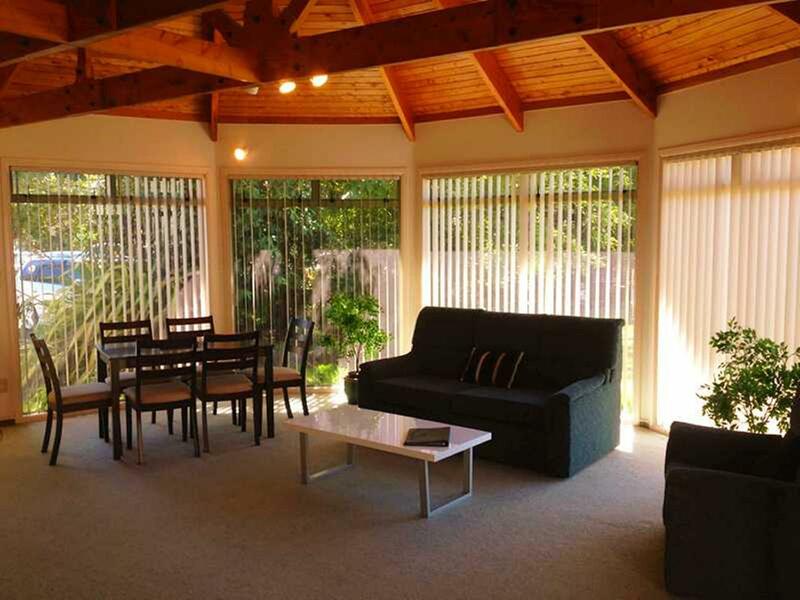 The location of the property is close to all amenities and attractions of the area. nice reception from couple that look after the property. gave us assistance re activities and restaurants. only complaint is that the bathroom emitted a foul sewer smell throughout my stay. despite an air freshener the smell is still very bad. a plumbing issue i was informed that was going to be addressed soon but not while i was there. no changing of rooms as it was fully booked at that time. pretty disappointing there!!! major roadworks on site at fenton st so drive carefully. room was pretty standard as expected. clean kitchen with appliances & utensils that helped with breakfast preparation. adequate parking though i noticed many cars were too close to each other as the space is pretty compact. pretty quiet but relaxing at this time of the year. most shops close early except for the supermarkets which are very close by. very helpful staff. willing to help with booking activities, advice etc. located on main road but little traffic noise. easy to find and accessible to major attractions. easy to cook a meal in the spot. small deck with table & chairs for outside eating. very accomodating staff. we'd definetly stay there again.